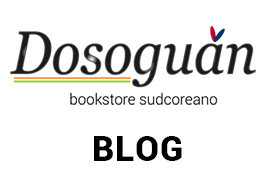 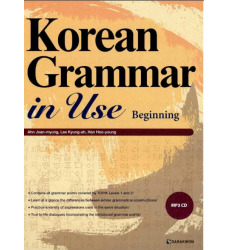 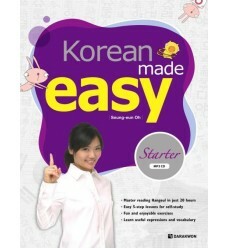 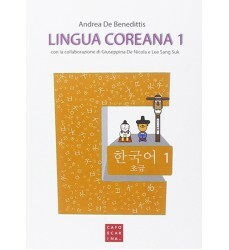 Libro per acquisire le basi in lingua coreana con semplicità. 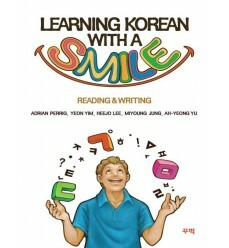 un testo pratico e divertente, il cui obiettivo è insegnare il coreano con un sorriso! 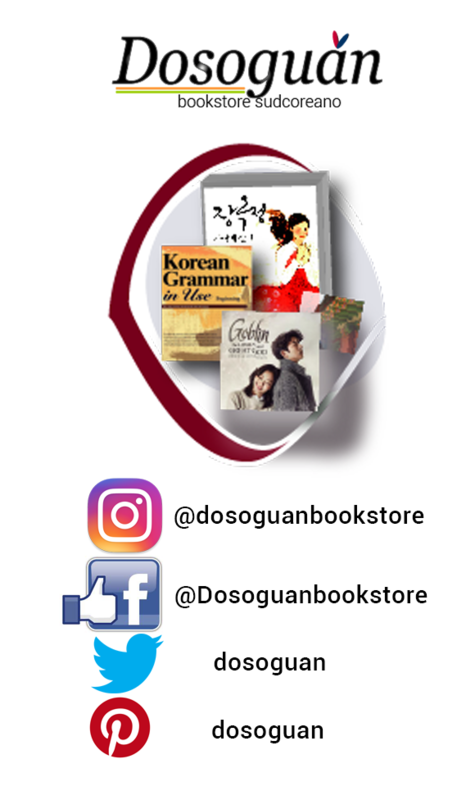 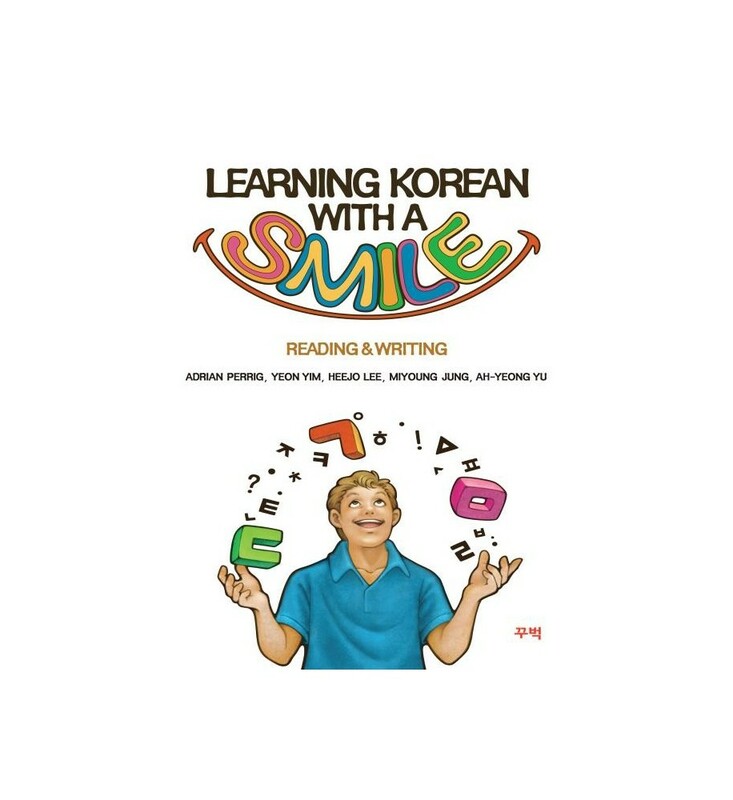 Learning Korean with a Smile is a series of language learning books that takes a novel approach to learning Korean language. 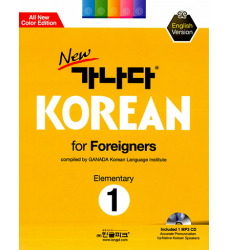 With attention to foreign learners, the book gently introduces several new learning techniques, including intuitive memory aids. 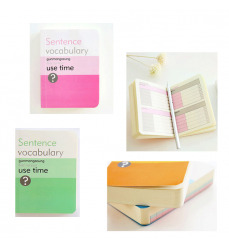 It consists of four different books: Reading and Writing, Vocabulary, Grammar, and Conversation. 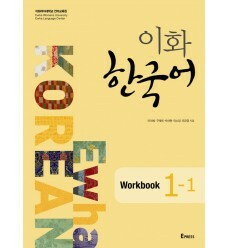 The goal of this book series is to have fun with learning Korean, so anyone can learn Korean with a smile!